In this debut novel by gifted storyteller Karen Thompson Walker, the world is ending not with a bang so much as a long, drawn-out whimper. The Earth's rotation slows, gradually stretching out days and nights and subtly affecting the planet's gravity. The looming apocalypse parallels the adolescent struggles of 10-year-old Julia, as her comfortable suburban life succumbs to a sort of domestic deterioration. Julia confronts her parents' faltering marriage, illness, the death of a loved one, her first love, and her first heartbreak. Thompson Walker’s language is precise and poetic, but never overpowers the realism she imbues to her characters and the slowing Earth they inhabit. 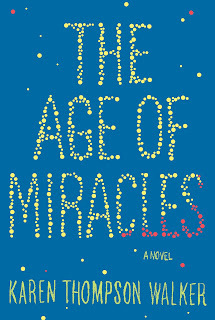 Most impressively, she has written a coming-of-age tale that asks whether it's worth coming of age at all in a world that might end at any minute. 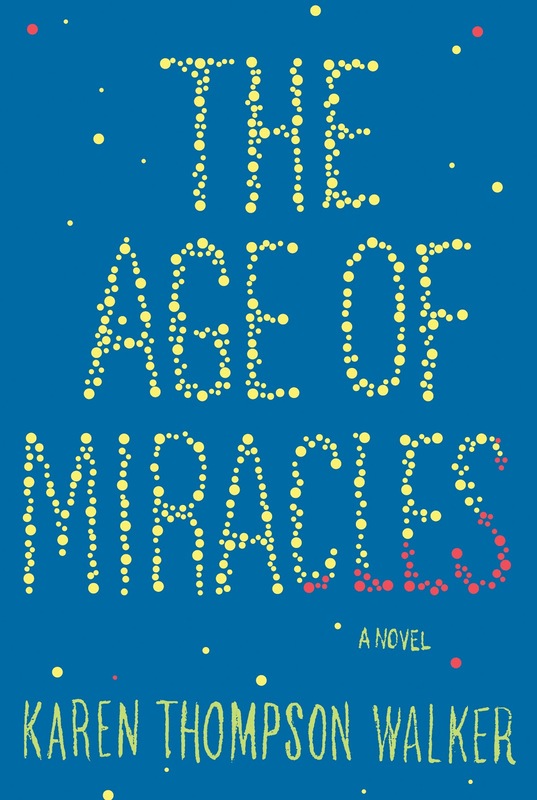 Like the best stories about the end of the world, The Age of Miracles is about the existence of hope and whether it can prevail in the face of uncertainty.